Spend the day in Sisters! Come experience the hospitality of the Old West. Take a stroll through downtown Sisters and explore the one-of-a-kind boutiques, galleries, antiques stores, book shops, and restaurants. Visit with the store owners and find that unique souvenir, special gift, or inspiration for your next project. Let the kids play in the park and explore the trails right from town. 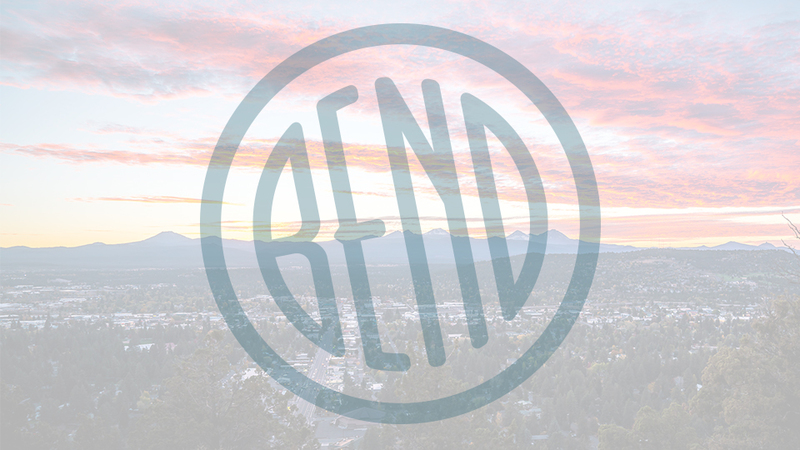 Every day is a special day in Sisters – only 20 minutes from Bend.